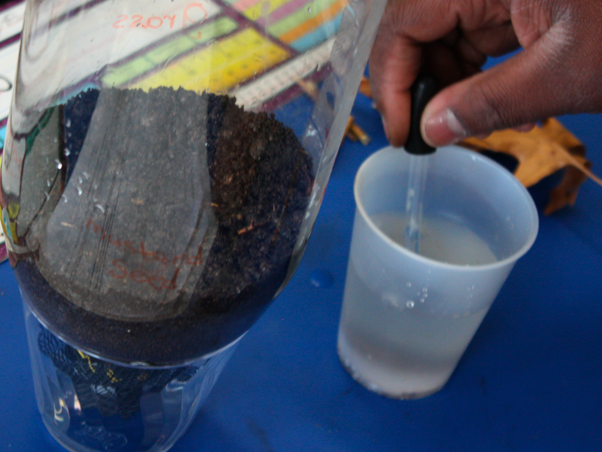 Ecocolumns! A wonderful parent shared this unit with me last year and it was the BEST project of the year. I had taught about ecosystems for years, but nothing really brought the concept home in the same way as these columns. 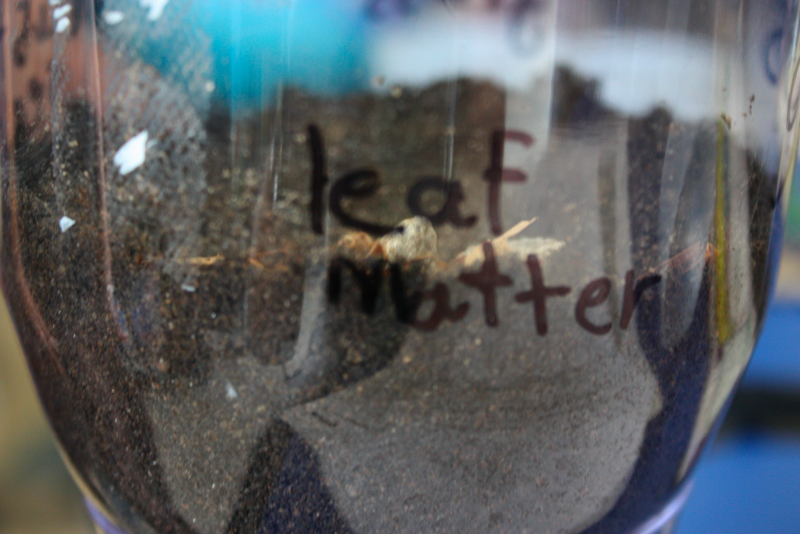 as well as some “leaf matter” we collected outside today (is anyone else experiencing an unnaturally cold spring?!?). The grass should grow in within a week and then comes the fun part: The aquarium with mosquito fish. We will also be getting snails and crickets (ok, I am less than thrilled about that cricket part, but all in the name of science, right??). The cool thing is the project comes with a bunch of great articles and side experiments. And, once you connect the terrarium and aquarium the whole thing becomes a self-sufficient ecosystem. My old students from last year still stop by to tell me their ecosystems are alive a year later!! This particular unit comes from Carolina Curriculum: The STC Program. There’s a sample lesson on this link if you are interested. 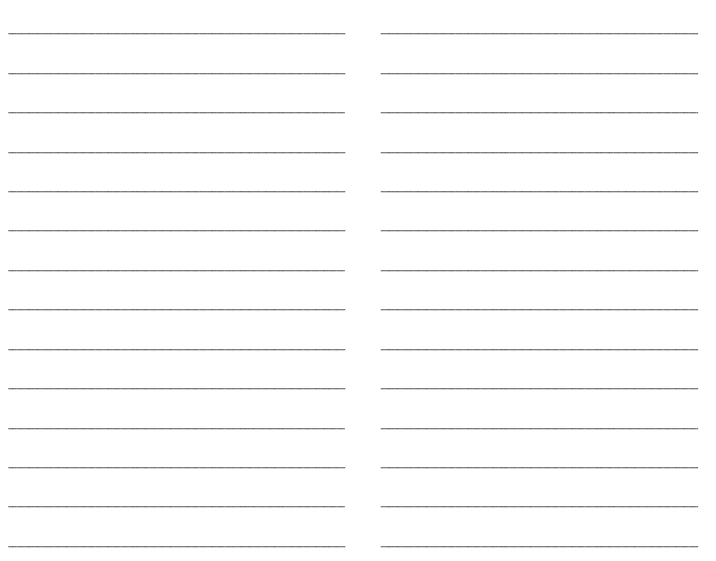 I know if you search for ecocolumns there are many different versions out there as well…like this one. 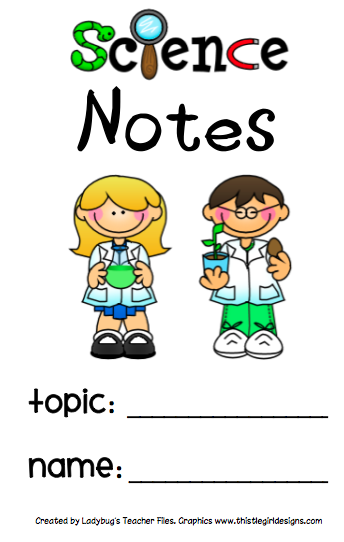 Since we’ll be taking a lot of notes/observations (but the year is winding down) I thought I would make a small science notebook (same format as the Word Detectives and Spelling Books–the kids love those smaller notebooks!). I kept the notebook open-ended, since I know we all teach different topics across the various grade levels. I do print it out in grayscale to save my poor, overused ink and it looks great. I staple about 10 of these sheets inside the book, stapling along the spine with my oh-so-cool long arm stapler. Are you guys doing any fun science projects, or is your year too close to being finished? Video Tutorial: Controlling those blogger images! This sounds like so much fun! A friend of mine is doing the "Moldy Oldy" experiment, but without success. Aparently bread now a days has too many preservatives. We are writing our own nonfiction science books. The kiddos are researching an animal or topic of their choice. Thanks for sharing! After a bread experiment one of my 6th graders did last year, I agree that most store bought bread will not mold as quickly as needed (kinda scary that we eat the stuff!!). Instead I recommend that if a teacher needs to use bread that they make it by hand. 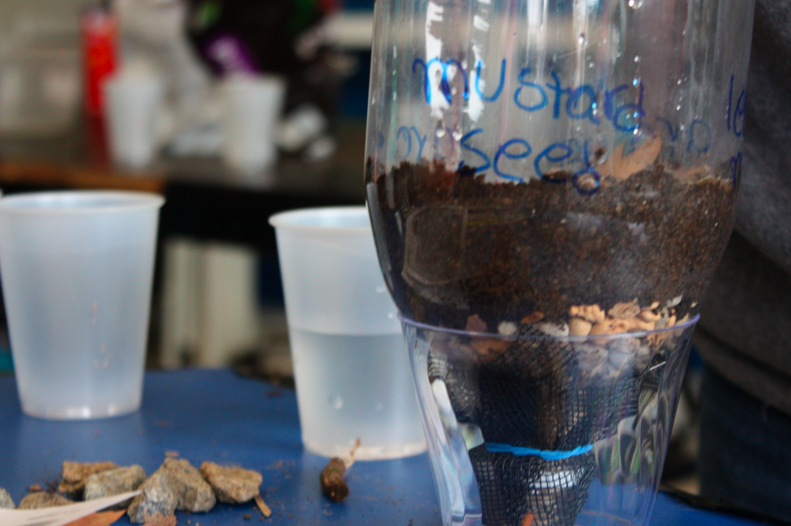 That in itself would be a neat experiment– students can observe how the materials change through the process of putting them together, learn about yeast, etc. That should work a lot better than any store bought brand of bread.